A few years ago I smoked a lot of pot and thus found great entertainment in commentated professional gaming. The way commentators direct your attention and point out important things or just give background information on the players, maps, strategies and so on is really captivating and can enhance the experience of the game a lot. When it comes to games I haven't played myself, a good commentator, giving explanations on game mechanics and meta, can completely shift my view on the action and appreciation of skill involved. This is prominently in speedrunning the case, where the beauty of tricks or glitches often only comes to shine with the knowledge of how to archive them. What are your favorite e-sports? 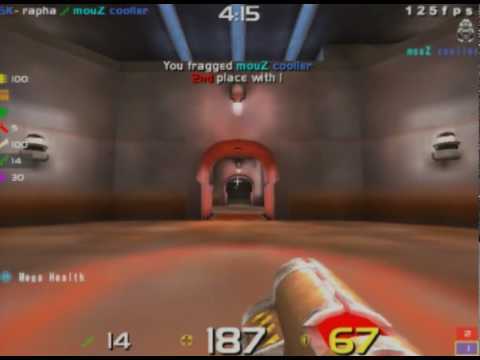 For starters I recommend this post-match analysis of a game between Rapha and Cooller in Quake with Rapha himself explaining everything. Esports nowadays is mostly about translating the ongoing action into words. It's so extremely boring and dull. Commentators add literally 0 value to the experience 99% of the time. I've stopped following esports when it turned into this sensationalist mess. Games have always been competitive. Even single player games have you competing against the typical fail state, be that running out of time or lives, or reaching a bad ending. I feel E-Sports is just what they call competitive games when they need to make money off of it. Anything "E-Sports" touches inevitably dies because the focus is not on the market that wants to play, rather the market that will spend the most money. There's plenty of competitive scenes that aren't part of big ring e-sports though, like speedrunning, or the entire Lethal League scene. In the end there's plenty of good stuff to see, and not all e-sports are bad either. Some are just trying to latch onto the title for publicity. It's just turned into a big red flag personally. 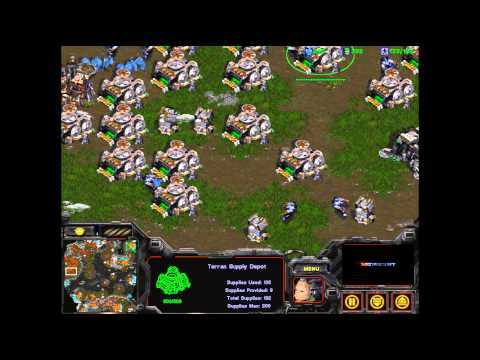 These two casts of Starcraft Broodwar brought me back to the game after several years. 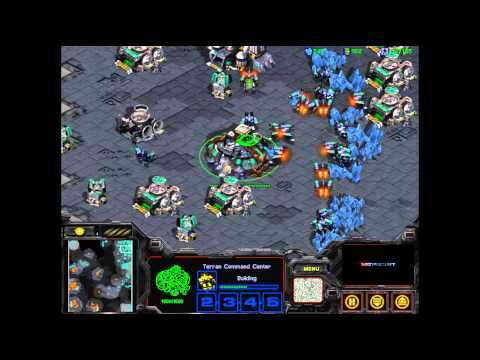 The caster does a good job of introducing new (SC2) people to this vintage game and also brings the enthusiasm for the act. 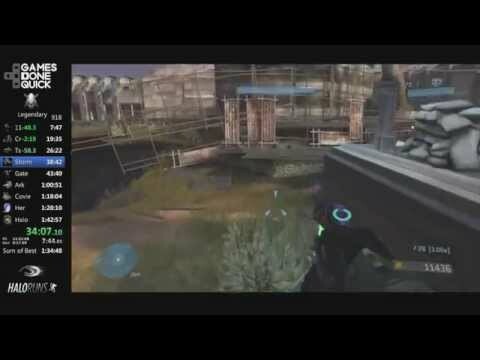 Regarding speedruns, I find this Halo 3 run by theblazejp really enjoyable to watch and listen. The strategies are outdated to some extend, but the commentary and visuals are a pleasure.